Engineering Services – Total Quality Systems, Inc.
Total Quality Systems, Inc. provide a wide array of engineering services to Government and private industry customers. Our Associates are diverse in experience and capabilities. Below are some examples of the types of services that we provide. Please contact us to see how our professionals can help satisfy your requirements. TQS performed critical product lifecycle sustainment analyses under the Falcon Flex (FF) and Weapons System Flexible Sustainment (WSFS) contracts supporting the F-16 Supply Chain Manager at Hill AFB. The Air Force Materiel Command (AFMC) F-16 program was the first, and continues to be the leading beneficiary of these sustainment engineering initiatives. Flexible Sustainment utilizes data mining, Pareto analysis, problem isolation, alternatives evaluation, and solution implementation such as Form-Fit-Function and Interface (F3I) or performance-based acquisition to improve system performance. 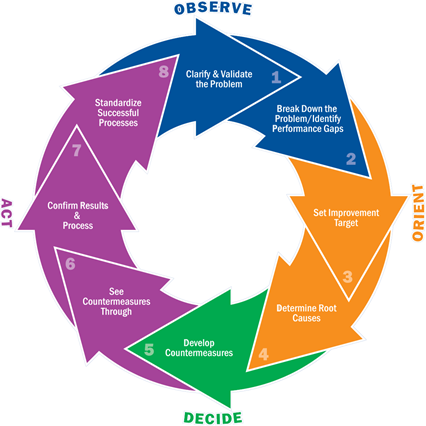 Additionally, PLSM follows the Air Force Smart Operations for the 21st Century (AFSO21) tenet of continuous process and product improvement. Results have shown that restoring reliability and system availability through focused root cause analysis can be achieved in a cost effective manner, increases operational reliability/availability, and save customers millions of dollars each year. TQS has matured our statistical and engineering capabilities to support our customers in analyzing their reliability and/or usage data to determine a system’s operational reliability performance in the field. Besides traditional (or classical) statistics, TQS has worked closely with recognized international experts on the use of Bayesian and non-parametric statistics to provide better methods of analyses, particularly for small sample sizes. Given few data points, non-failure data, or you need greater confidence in the outcome, TQS has a solution to meet your needs. TQS has the proven capability to develop technical data packages for various systems from aircraft to machine guns. Whether it is updating technical maintenance instructions or resolving component drawing issues, we have the expertise to provide a complete package that meet our customer's needs. TQS provided technical writing and illustration support to the A-10 Engineering Division, Hill Air Force Base. TQS produced source data to incorporate approved repairs into the 1A-10A-3 structural repair manual and other documents as directed by the Government. TQS was awarded a subcontract by U.S. 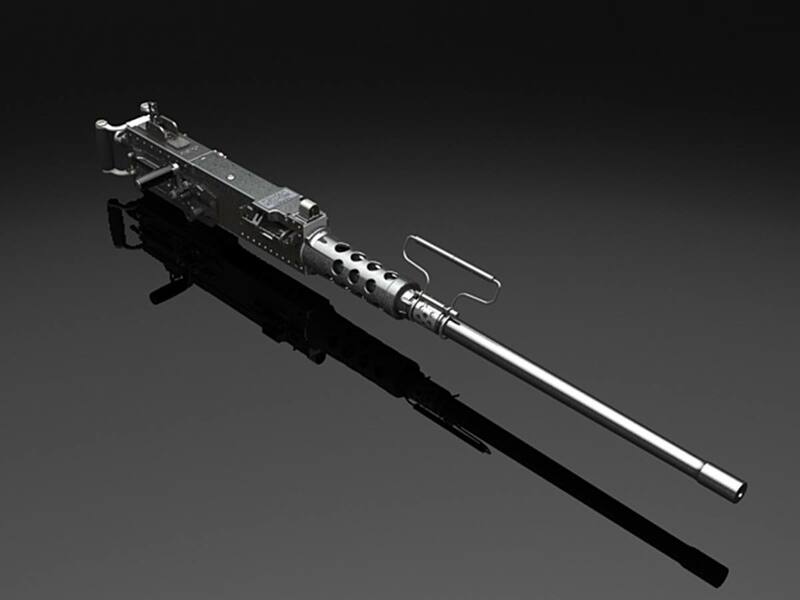 Ordnance (USO) to support their goal that the M2 machine gun be producible and meet the requirements of the U.S. Army Technical Data Package (TDP). TQS helped resolve conflicts between drawings related to either the high end or low end of specified critical dimensions. These resolutions allowed full interchangeability with parts in the U.S. Government inventory, thus greatly increasing supportability and reliability.